Global travel and leisure company Carnival Corporation will deploy two additional cruise brands in the Chinese market in 2017, a part of its strategy to offer multi brands to Chinese travellers. The deployment of Carnival Cruise Line and AIDA Cruises will bring the total number of its brands operating in the country to four, including the existing Costa Cruises and Princess Cruises. The expansion means four of the 10 brands of the company will have at least one homeported cruise ship in China. Carnival CEO Arnold Donald said: "We are excited to introduce our Carnival Cruise Line and AIDA Cruises brands to our fleet in China, giving us a total of four global cruise brands in the market and a unique opportunity to provide a diverse lineup of brands and cruise offerings to Chinese guests who are looking for a great vacation experience. "As we execute our multi-brand growth strategy in China, we are emphasising choice and variety in our offerings to match the different tastes and preferences of Chinese travellers." The company announced in July that the two brands under operations in China, Costa Cruises and Princess Cruises will continue to expand in 2016 increasing the company’s total capacity in China by an additional 58%. Princess Cruises latest ship, which is under construction, will also be based in China and is expected to enter the Chinese market in 2017. 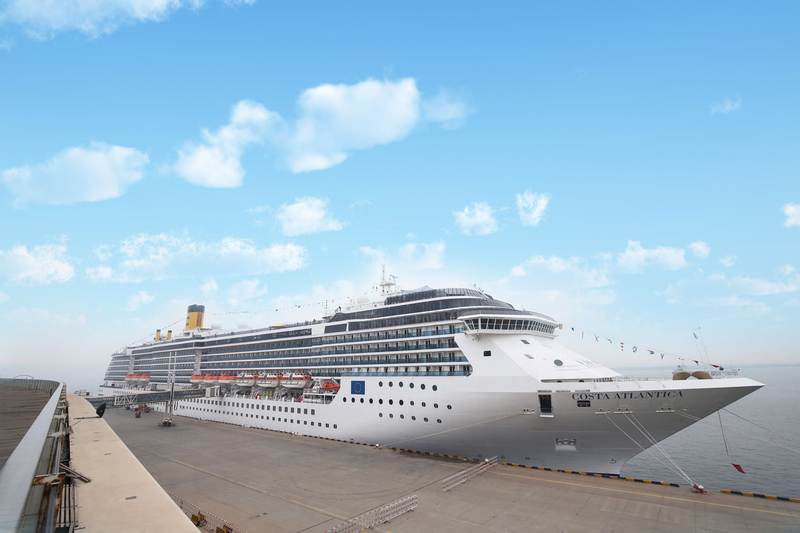 Costa Cruises will debut its newest Costa Fortuna as its fourth ship based in China in April 2016. Cruise operators are making big plans to tap the growing demand for cruise vacations by Chinese travellers. China is expected to become the world’s largest cruise market in the future. Carnival’s announcement coincides with Norwegian Cruise Line (NCL) plan to build the first purpose-built ship for the Chinese cruise market by 2017, and open offices in China to service the domestic customers. Image: Costa Atlantica anchored at Tianjin port in China. Photo: courtesy of Carnival Corporation and plc.